Ajman University of Science and Technology issued the following announcement on May 10. 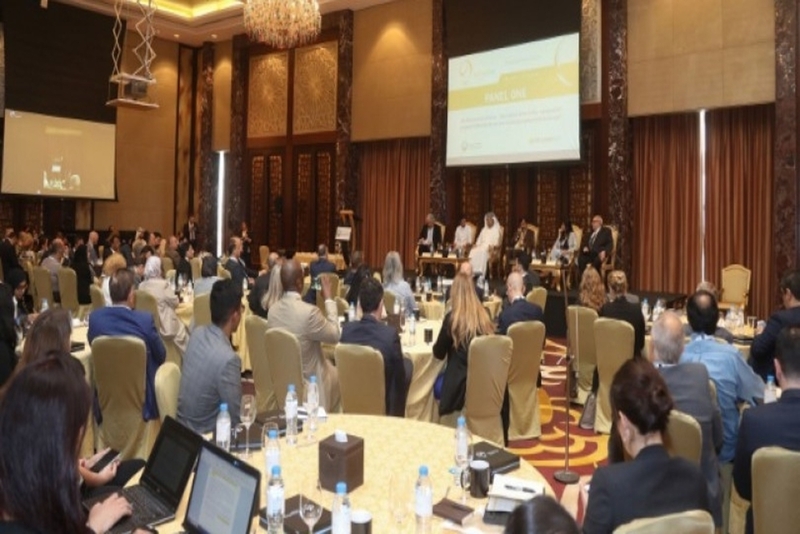 Educational institutions and industry leaders are encouraged to collaborate in the wake of the industrial revolution 4.0, revealed a summit held by Ajman University in conjunction with QS Intelligence Unit yesterday at the Conrad Hotel in Dubai. The ‘Re-think Tank Summit’ – the first of its kind event is designed to erase the lines between education and employers - facilitated dialogue between key stakeholders from prestigious universities across the Middle East, along with renown industry leaders, to discuss the future of today’s youth in an uncertain world. According to a recent report by McKinsey Global Institute, by 2030, 800 million jobs could be lost worldwide to automation. * Another report suggests that 45 percent of the existing work activities in the labor market are automatable today based on currently demonstrated technology** These figures then strike the debate of whether bodies offering higher education in the Middle East are equipped to tackle the age of Artificial intelligence and Automation. When posed with this question, the panelists were in unanimous agreement for introducing Artificial Intelligence, critical thinking and creative design into curriculums across all sectors of education within the Middle East. Panelists also agreed that the key to adapting to the rapidly changing landscape was to encourage educational bodies and industry leaders to revamp their employment models and move towards a more inclusive approach. Suggestions such as integrated courses of academia and apprenticeships were also welcomed on the floor in lieu of the discussion. 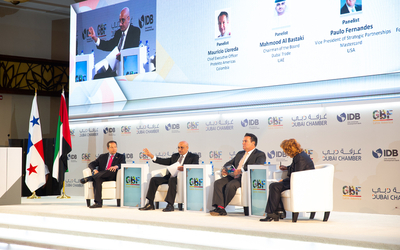 Leading industry leaders such as Mr. Mohammad Saeed Al-Shehi, Chief Executive Officer, Dubai Design District, Mr. Abdulsalam Haykal, Founder and Chairman of Haykal Media, Professor Riyad Y Hamzah, president of University of Bahrain and many more were in attendance as panelists of the event. “It is very clear that we’re in the midst of a Fourth Industrial Revolution and it is here to stay for decades to come. Change is moving at warp speed blurring the lines between the physical and the digital. The breadth and depth of these changes is transforming entire systems of production, management, and governance,” said Dr. Karim Seghir, Chancellor, Ajman University. “With these transformations moving at rapid speed, it is clear that there will be a loss in jobs to a certain extent, however, the kind of jobs are more likely to change rather than the job role itself. We predict that professionals will retain their jobs and that is why a bachelor’s degree or a graduate degree is still pertinent in shaping the future of professionalism, as these programs are still the best guaranteed to secure a job in the future labour market. 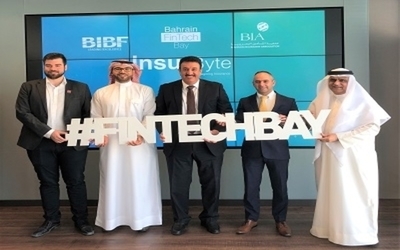 Therefore it becomes vital for all stakeholders to align and ‘re-think’ on an all-inclusive approach to keep up with the rapid changes worldwide,” he added. Instilling innovative skills amidst the new generation was another key issue that was discussed at length. Creative and critical thinking along the lines of logic and reasoning was an aspect most stakeholders were in the affirmative for.